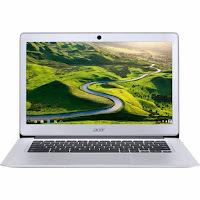 The Acer Chromebook 14 CB3-431-C7VZ is a notebook PC comes equipped with the processing power of Intel Celeron N3160 quad core SOC that features 2MB level 2 cache and runs at the base clock speed of 1.6 GHz with burst speed of 2.24 GHz. It has an integrated GPU called Intel HD Graphics 400 (Braswell) wherein gaming performance is still only suited for older or less demanding games. Under the hood, this Chromebook is equipped with 4GB system memory for basic multitasking; 32GB eMMC flash memory which is very limited; built-in cloud support to easily save your files to your Google Drive account for secure access wherever you go; built-in HD webcam with microphone; built-in virus protection and Google products; and 3-cell 3920 milliampere hours lithium-polymer battery. It comes in Sparkly silver design for stylish look. In terms of display, this Acer Chromebook 14 CB3-431-C7VZ comes with 14" Full HD display with Acer ComfyView technology reduces reflection and 1920 x 1080 resolution. This resolution is high enough so it is expected that the display is sharp and clear compared to other PCs. 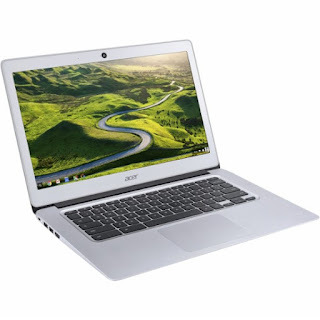 With regards to connectivity this Acer Chromebook 14 CB3-431-C7VZ comes with Bluetooth interface syncs with compatible devices; 2 USB 3.0 ports maximize the latest high-speed devices - USB 3.0 ports are backward-compatible with USB 2.0 devices; Next-Gen Intel® Wireless-AC connectivity; and HDMI output expands your viewing options. 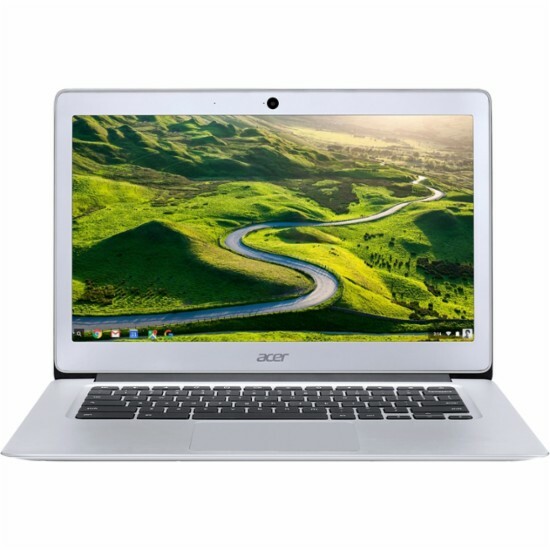 The Acer Chromebook 14 CB3-431-C7VZ is powered by Google Chrome Operating system which automatically downloads and installs security and software updates, so you don't have to waste your time managing patches and waiting for restarts. It measures about 0.7 inch x 13.4 inches x 9.3 inches and weighs about 3.7 pounds. You can get this device at the price of $329. 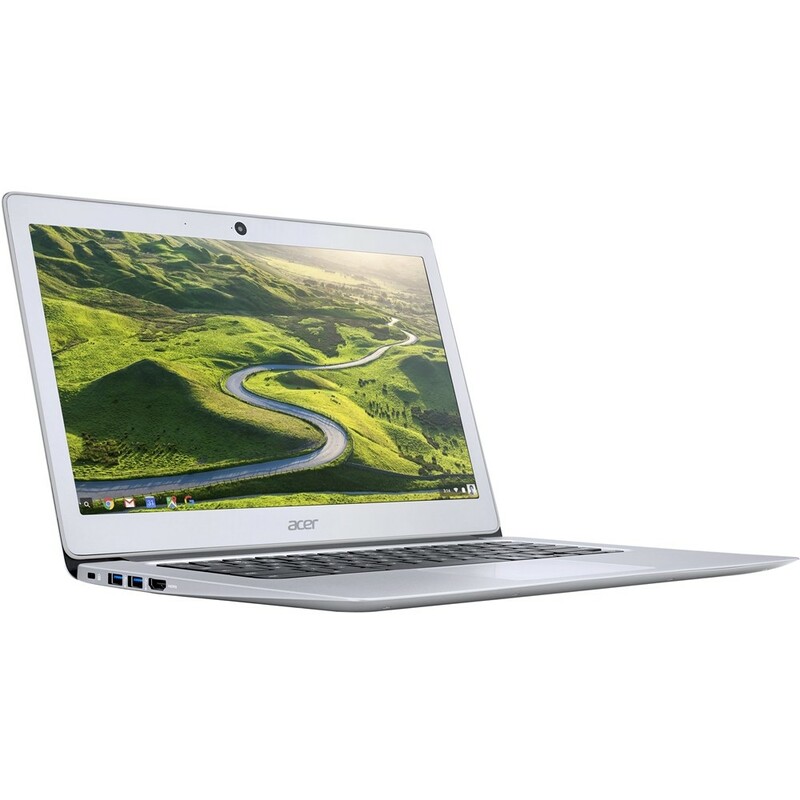 Other devices in this price range include HP 15-BW008CA; HP PAVILION X360 11M-AD013DX; and Dell Chromebook CRM31892NN30. Do you own this device? Share with us your thoughts about this device.